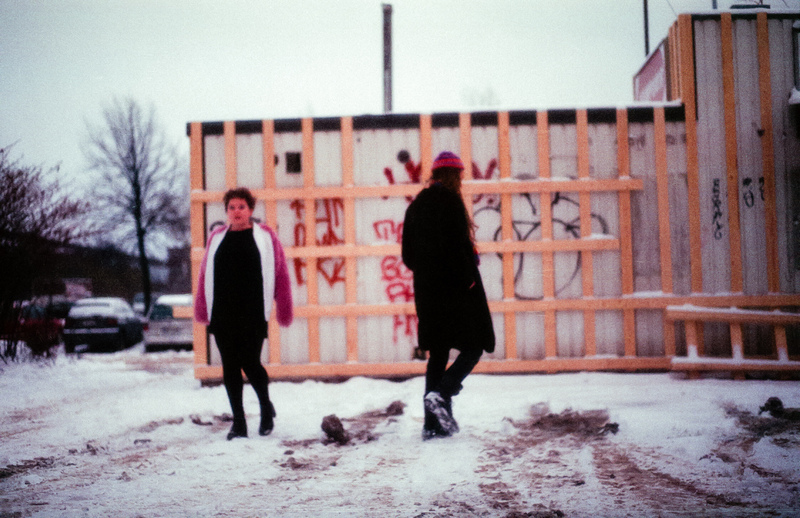 The new Color Dolor album ‘Love’ arrives on the 4th May. 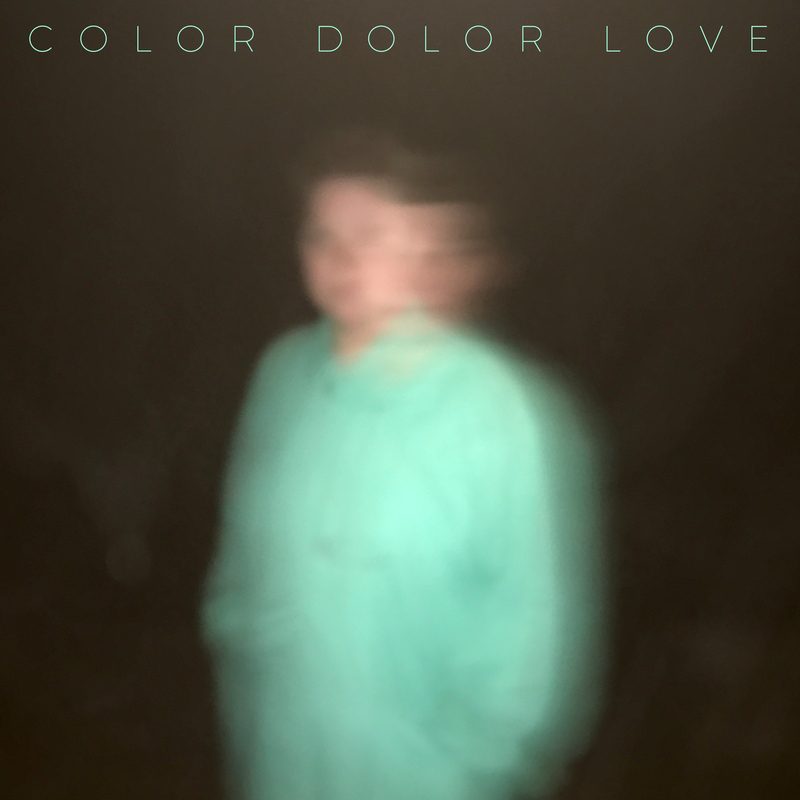 Love by Color Dolor is an album that​ reinvents the band’s sound, steering a line away from the collective to a more intimate setting. Strictly focussing on the input from vocalist Stina Koistinen and multi-instrumentalist Leissi, Love covers a wide pallet of musical inspirations, from RnB grooves, piano ballads, electroclash jams and experimental studio textures whilst delivering the lyrical concept of the record; Love looks at the universal theme from different angles: romantic love, platonic love, love in society, not forgetting lovelessness and loneliness. Following the two first tastes from Love, the heady pop-banger bliss of ‘Revolution’ and the deeper dub-vibes of ‘Anyway The Wind Blows‘, today we reveal the sparser, emotive ‘Running in The Dark’, a sublime slice of ever evolving RnB textures. Love is released via Soliti on the 4th May 2018. The album will be available as a short run vinyl, cassette and digitally. Color Dolor are an alternative pop band from Helsinki, founded in 2011 by vocalist Stina Koistinen. The band have released two albums, six music videos and played almost a hundred shows in Finland, Sweden, Russia, Norway and England. 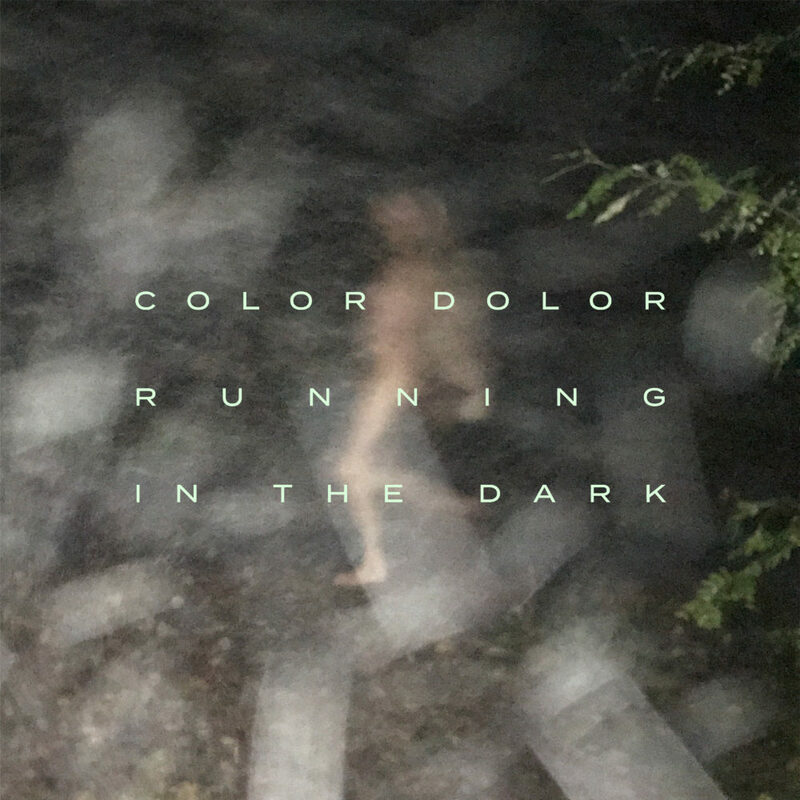 Personal live highlights for Color Dolor include playing shows with St. Vincent and Susanne Sundfør. Color Dolor are especially known for their unique and powerful live performances.